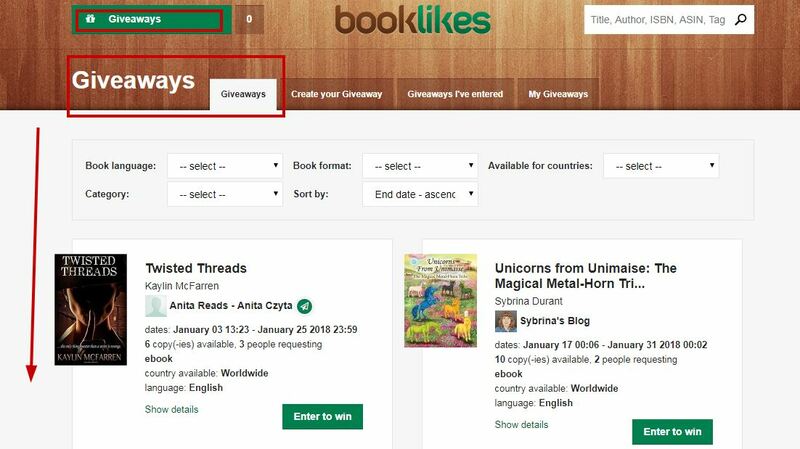 Since we've received several questions concerning the giveaways, here's a quick reminder how to enter and request the books on BookLikes. Giveaways are presented on the Giveaways page (menu->Giveaways). 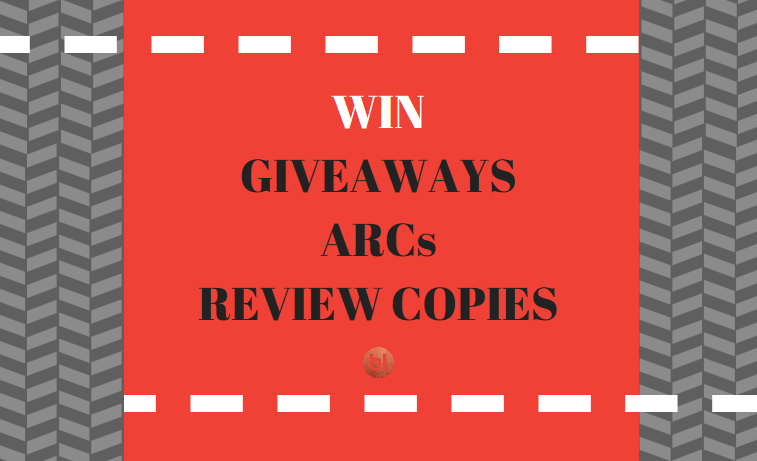 The giveaways on BookLikes are free - you can run your giveaway or/and request to win the giveaway free of charge. Hey, I'm not a BookLikes member yet! 3. Good luck! Wait for a notification that you've won a book. 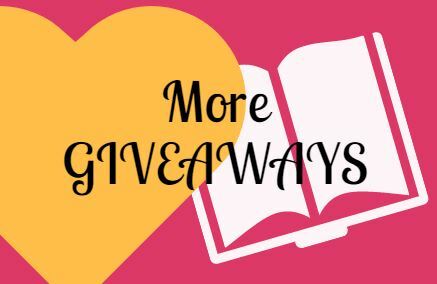 Please remember that the blog and bookshelf information matter when choosing the giveaway winners, make sure to fill them up according to your reading preferences. 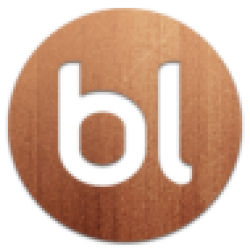 Hey, I am already on BookLikes! Hi five! If your bookshelf and blog is filled up, he to-do list is short. Pssst. 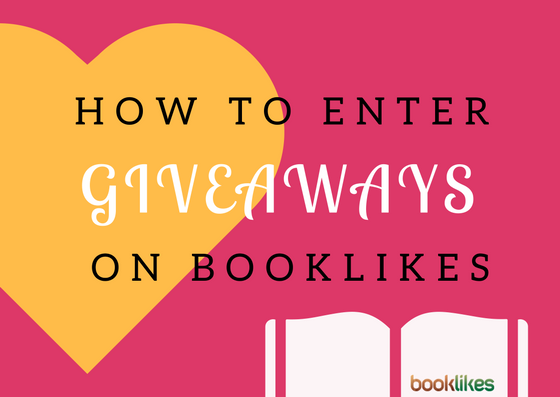 If your bookshelf and blog is empty, please follow the steps for BookLikes newbies above. When requesting e-books and audio-books: Remember to confirm your e-mail address. The e-book/audio-book will be sent to this address. Type in why you want to win this book, and request. Check if your e-mail is up-to-date and request a book. 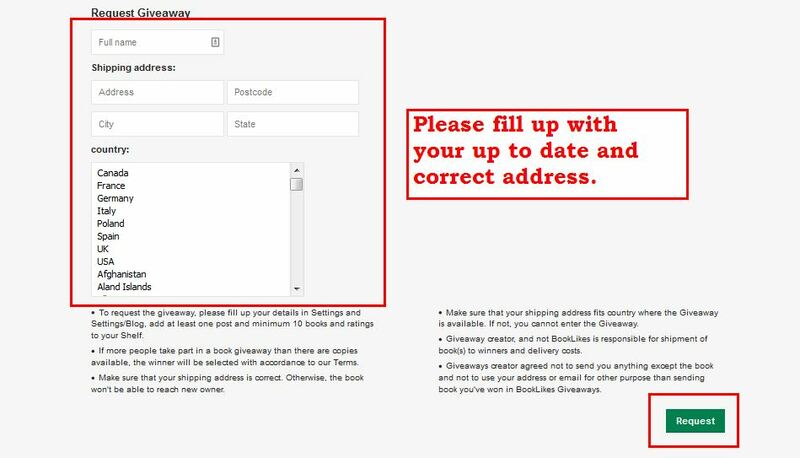 When requesting the paper books: Remember to type in your up-to-date postal address. The book will be sent to this address. Type in your postal address and request a book.